When my son smothers me with thank you's for a pasta dish with vegetables, I often want to pinch myself if I was dreaming or not. Kids usually run away from the mere mention of anything green on their plates. He loves some unusual veggies that will make you raise an eyebrow with surprise. One of these green things is zucchini. 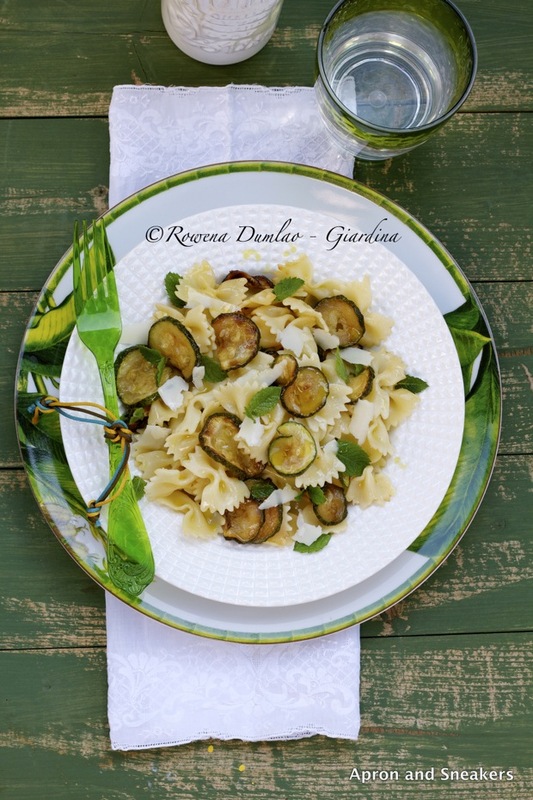 Sautèed zucchini in his pasta is, without a doubt, one of the best for his 7-year old palate. I often prepare pasta with sautèed zucchini, sometimes mixed with smoked pancetta, sometimes with asparagus, sometimes just plain and well, one of my best combinations is with mint. 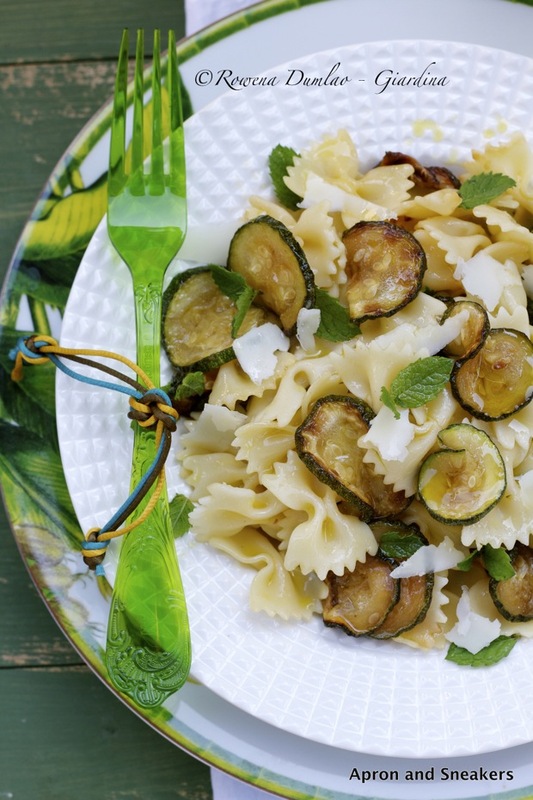 Hot or cold pasta, zucchini and mint are perfect for each other. I usually prefer grilling food more than sautèeing or frying but in this case, take it from me, cooked into golden goodness with a bit of crisp in a saucepan with little extra virgin olive oil gives this pasta perfection. For my recipe, click on this link to go to SheKnows.com. If you want to see the other recipes I have created for them, please click on this link too. Thanks and enjoy this simple pasta!